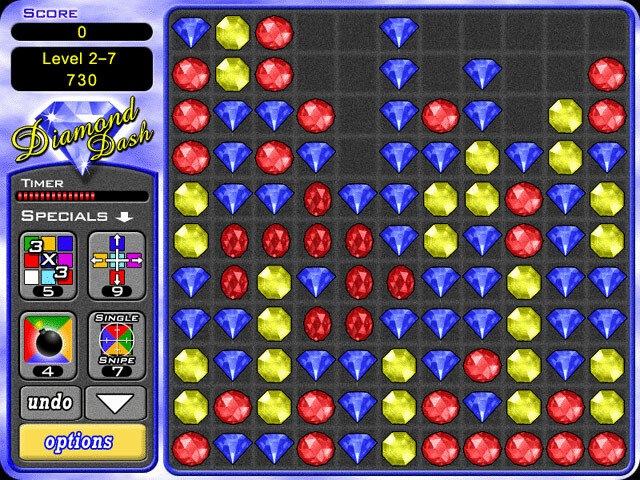 Match gems to clear the playfields. 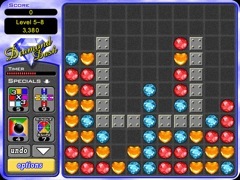 You might need the special weapons or the undo feature to clear your way through this puzzle game. Just when you think you've got it, watch out for the sudden death playfields. 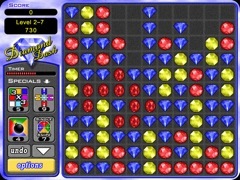 And while you are puzzling, enjoy original music and stunning, high-resolution graphics.